The Mexican Heritage Center invite you to a symposium that focuses on the origins of Dia De Los Muertos, as part of Stockton Arts Week. 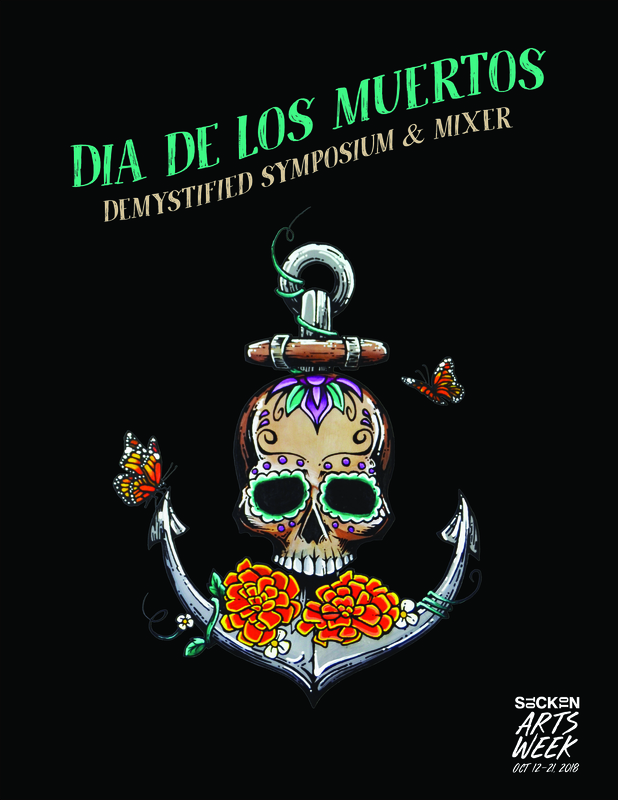 We invite you to our symposium that focuses on the origins of Dia De Los Muertos, a celebration that is not only celebrated in the Latino community but throughout the world. At this event you will also get to experience our beautiful "Altares Exhibit" created by individuals and organizations in our community.